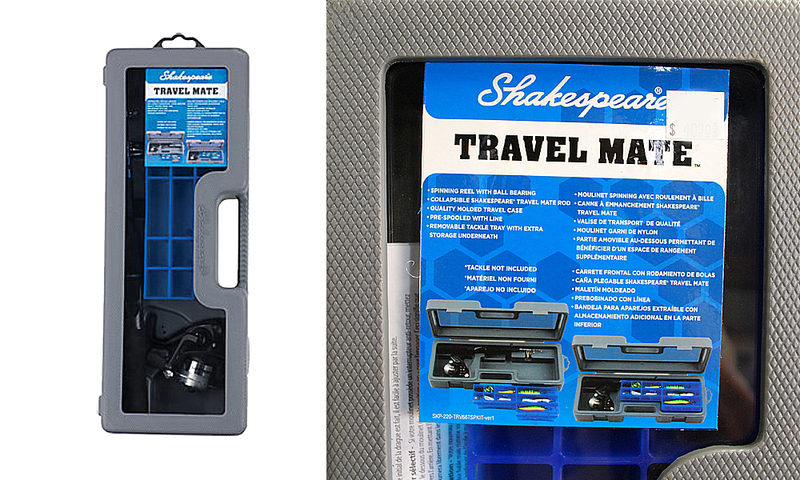 Whether you’re traveling across the country or just down the road, Shakespeare Travel Mate kits are perfect for fishing wherever you are going. Travel Mate kits come in several different models and feature a durable molded travel case. America Goes Fishing With Shakespeare! Collapsible Shakespeare Travel Mate rod 6ft. 6in.